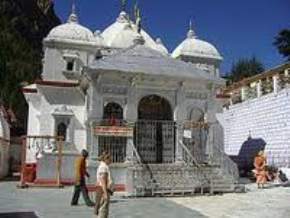 Nestled amidst snow capped ranges of the greater Himalayas, Gangotri is one of the most important sites of Char Dham pilgrimages in Uttaranchal. 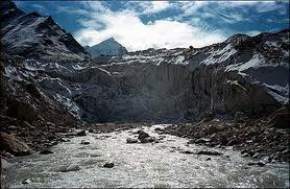 Located in the sprawling Garhwal region, Gangotri is an immense sacred destination that lies at the banks of River Bhagirathi at an altitude of 3048 meters. 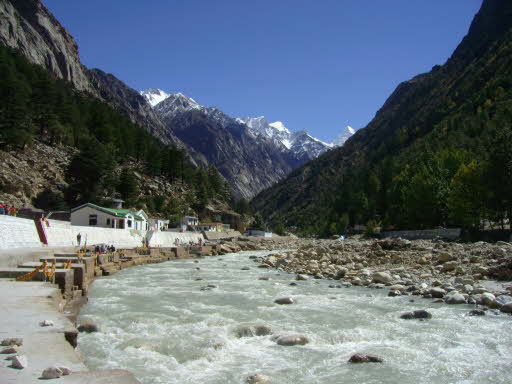 Gangotri is known as the source of River Ganges which is also called as Bhagirathi at its origin point. 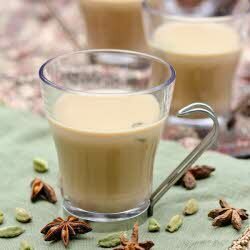 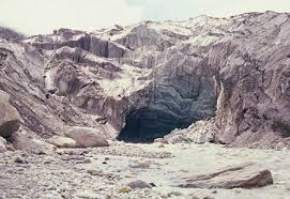 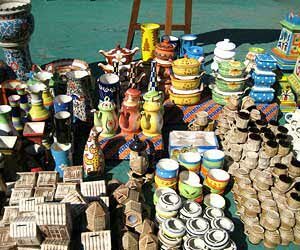 It originates from a point called as Gomukh in Gangotri Glacier at a distance of 19 km from the main town. 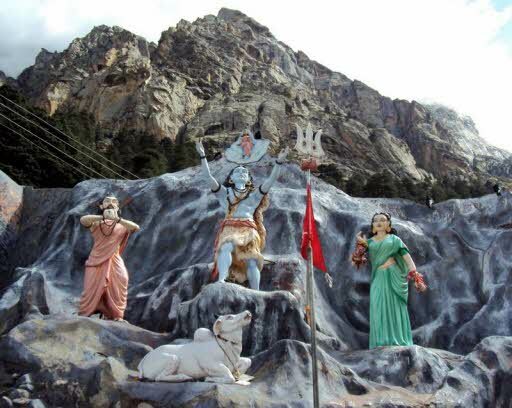 Gangotri is a sacred pilgrimage site blessed with historical and mythological significance which made it a highly revered religious attraction for the devotees all across the country. 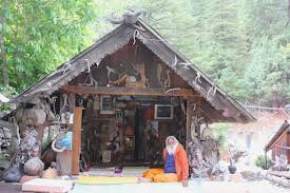 Every year a number of people throng here in seek of spirituality and tranquility. 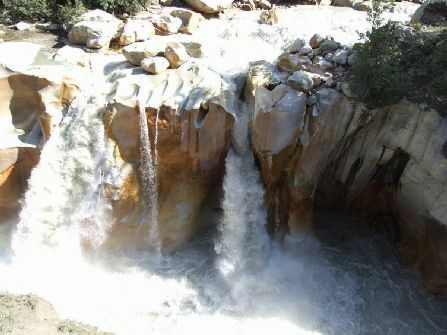 Enveloped with snowy mountains, dense forests and cascading waterfalls, Gangotri is a picture perfect place for divinity seekers as well as for the adventure lovers. 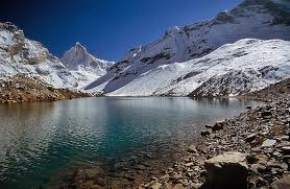 The presence of mighty Himalayan peaks in the backdrop and crystal clear water of holy Ganges adds to the charm, sanctity and divinity of the place. 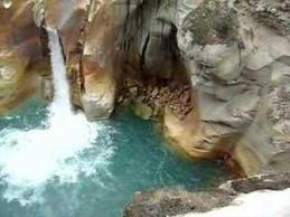 The major attraction of the place is the ancient Gangotri Temple which is said to be 3000 years old and was built by Gurkha Monarch Amar Singh Thapa in the 18th century. 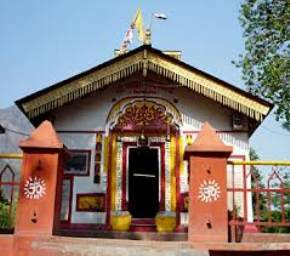 Swayed with the divine aura and sanctity, the temple is situated at an altitude of 3042 meters and several prayers and rituals are performed here by the pujaris of the Semwal family. 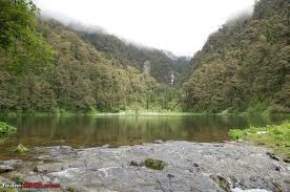 Another attraction is the Jalamagna Shivlinga which is a naturally made shivlinga of rock and is submerged in the river and is clearly seen in the winters. 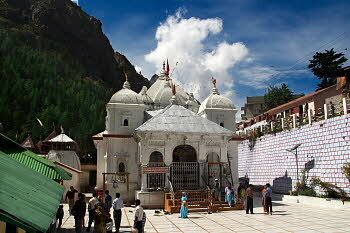 The temple of Gangotri remains closed duringwinters due to the heavy snowfall. 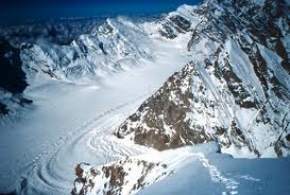 Apart from a religious and pious destination in Uttaranchal, Gangotri is also a much sought after place for the adventure seekers. 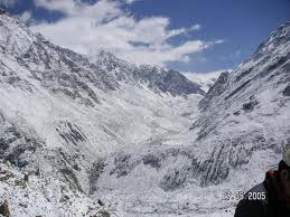 It offers plenty of thrilling sport activities such as trekking, river rafting, skiing, camping etc that will surely make your visit to this char dham pilgrimage a memorable trip to be cherished for lifetime.